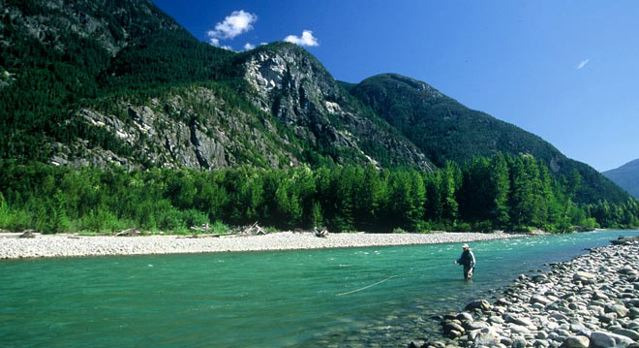 British Columbia’s Dean River is on the “Bucket List” of every true steelheader. Ever notice how when someone mentions he has fished the Dean, they do so with almost cult status? There’s a glimmer in their eyes too. They speak so longingly of the river you’d swear they were talking about an old friend rather than the steelhead and salmon Mecca it is. These conversations really make you wonder why those that have fished its hollowed waters come back changed men.